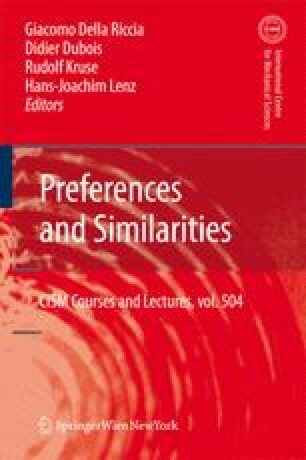 Similarity measures based on feature matching have been designed for modelling subjective similarity judgements. In this paper, the taxonomic presence-absence feature representation is extended to assess the similarity of objects whose attributes are described by partial satisfaction of predicates or by fuzzy sets. The principle of minimum specificity is used to obtain possibilistic bounds on the combination of similarity assessments. A priority hierarchy and bipolarity are incorporated into similarity measurement to utilize inter-attribute relationships in modelling similarity judgements.